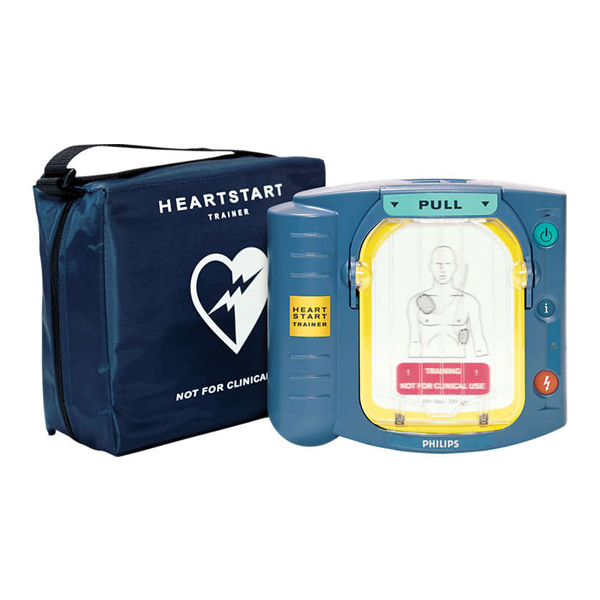 A defibrillator is an electronic device used to send electric shock to the heart while a patient is experiencing cardiac arrest or arrhythmia. This process revives the rhythm of normal contractions of the heart. Many lives have been saved with the use of this device. All medical facilities are required to be equipped with this device. There are five different types of defibrillator. First is the manual external defibrillator which is used for diagnosing cardiac conditions. Second is the manual internal defibrillator which is used in operating rooms. Next are the Automated External Defibrillator, Implantable Defibrillator, and Wearable Cardiac Defibrillator. Portable defibrillator came very useful and are used for outdoor emergencies.